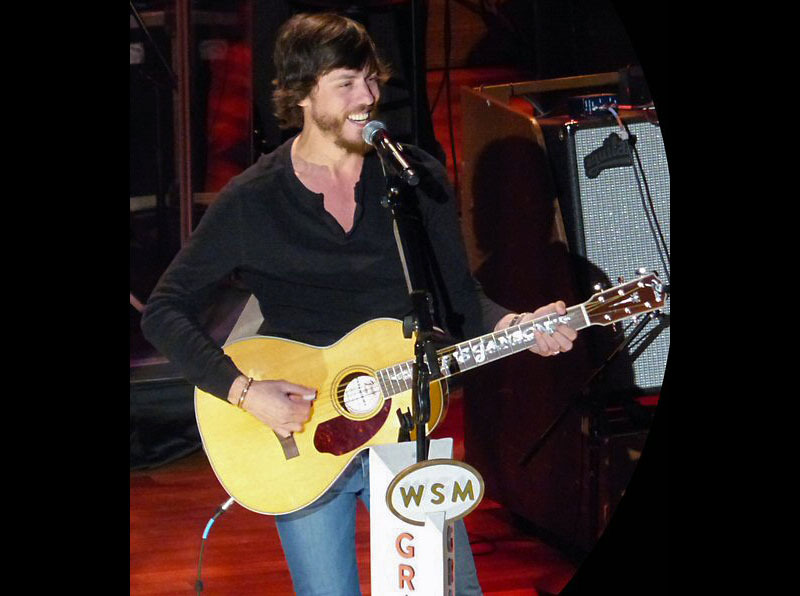 Nashville, TN – On Friday January 6th, 2017, Chris Janson headlined a Grand Ole Opry concert that featured both young and senior musicians. It was a bitter cold, snowy night in Nashville, Tennessee but that did not stop an almost capacity crowd from going to the Opry at the legendary Ryman Auditorium. 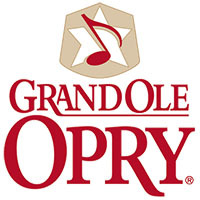 The Grand Ole Opry has a strong tradition of introducing up-and-coming artists on their famous radio show and stage. The Opry’s four sets are a combination of well-established Opry members and next wave artists who are hoping to join that exclusive circle. Many of the newcomers commented on how they grew up listening to the now longest-running radio program and mentioning that it’s a dream come true to play at the Opry. Chris Janson is holding up well as a headliner in the New Year.